On May 28, 2018, the BMW Brilliance Automotive (BBA), a joint venture between the BMW AG and Brilliance China Automotive Holdings Ltd, laid the foundation for a comprehensive expansion of its battery factory in China which was opened seven months earlier in October 2017. At the "High-Voltage Battery Centre Phase II", BBA will produce the new, more powerful batteries of the 5th-generation BMW eDrive technology for the fully-electric BMW iX3. Starting in 2020, the BMW iX3 will be built at the neighboring BBA plant Dadong. Oliver Zipse, member of the Board of Management of BMW AG, responsible for Production: "Today, we break ground for the next stage of our electric model offensive. 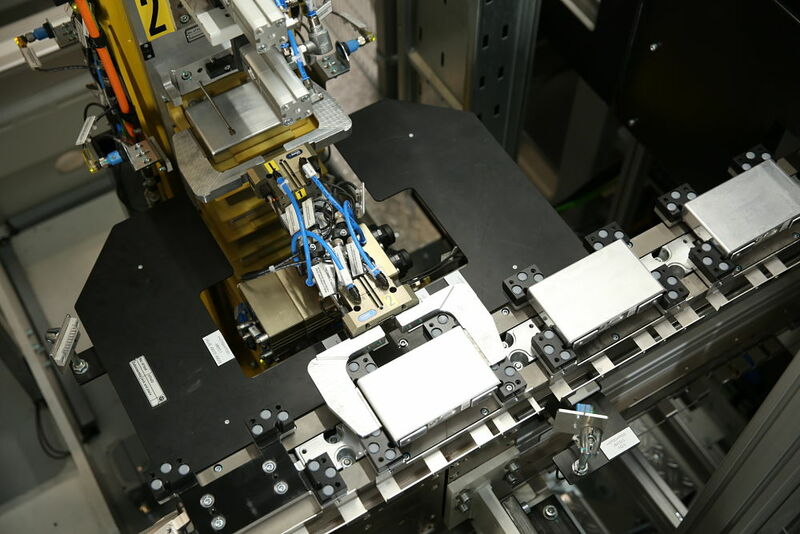 In this regard, we further increase the capacity of our local battery production. This enables us to follow the increasing demand for electromobility in China." He further added: "Maximum utilization of plant capacity is a priority for us. That is why we are designing our production system so that we can build models with a fully or partially electric drive train or combustion engine on the same assembly line." China is the BMW Group’s largest single market and the pacesetter for e-mobility worldwide. With six electrified models currently available, the BMW Group offers Chinese customers the widest range of options in the premium segment. The German auto company also said it would build more than 80,000 instant charging poles in over 100 Chinese cities by the end of 2018. In 2017, the BMW Group more than doubled its sales of electrified vehicles in China from the previous year and expects this growth to continue in 2018. Earlier this year, production of the new BMW 5 Series Plug-in Hybrid got underway at the BBA plant Dadong. 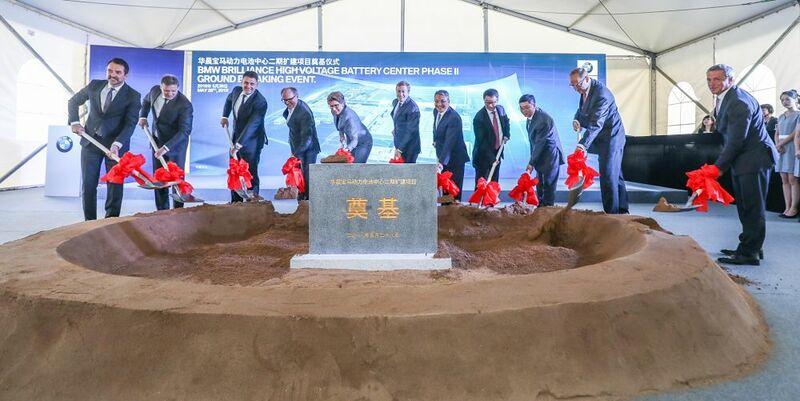 Expansion of the battery factory underlines the BMW Group’s commitment to China. The BBA Brilliance Automotive joint venture was founded in 2003. In 2014, the partners of the JV extended their contract which valid for ten more years (from 2018 to 2028). Since 2009, the joint venture has invested more than 52 billion RMB (approx. 6.7 billion euros) in the BBA plants and employs more than 16,000 people. In 2017, the BBA automotive plants in Tiexi and Dadong produced almost 400,000 vehicles for the Chinese market — an increase of around 30% year-on-year. The maximum capacity of the two plants will reach 520,000 units per year from 2019.